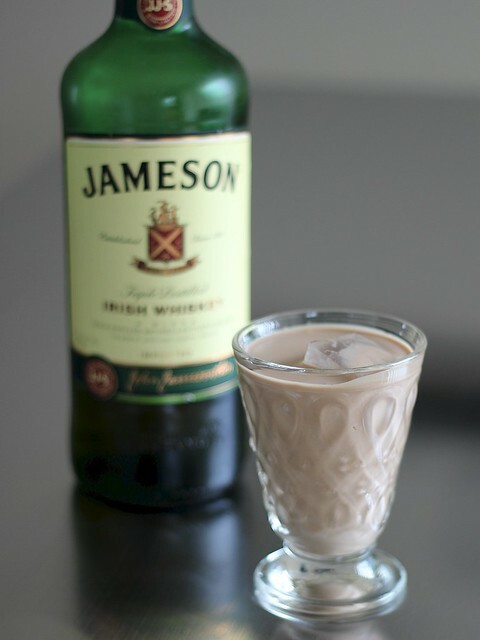 Vegan and gluten-free Irish cream. It sounds so wrong, but is oh-so-right. Thick, creamy and slightly sweet this easy D.I.Y. project is a dead ringer for Bailey’s. The cornerstone of this recipe is coconut cream. 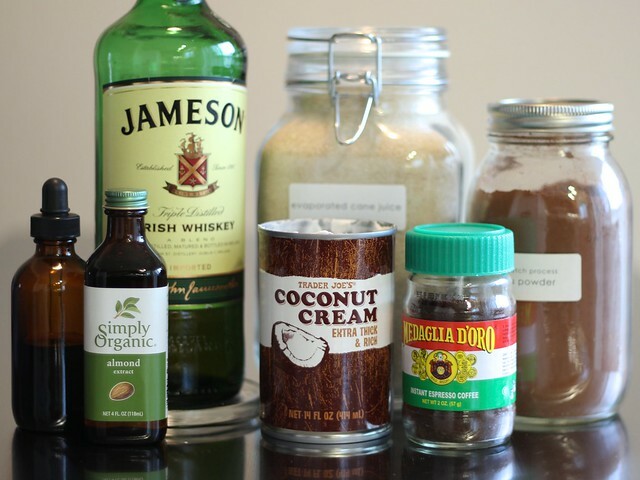 Pick up a can at Trader Joe’s or another local market or skim it off the top of a can of coconut milk — this guide from Tasty Yummies has all of the info you need, from a how-to to recommend brands — and you’ll have this classic liqueur whipped up in mere minutes. For the coconut-averse, you’ll be happy to note that with all of the other ingredients at play — cocoa powder, instant espresso, a few extracts and a glug of Irish whiskey — the nutty flavor is hardly noticeable at all. Once chilled, it’s terrific served neat or on the rocks, with or without the addition of milk or half and half (dairy-free or otherwise). A few other, untested ideas: give it a go in hot chocolate or coffee as an after dessert or après-ski treat! How are you getting in the St. Patrick’s Day spirit? Let’s chat in the comments or on Facebook or Twitter! In a small saucepan over medium heat, combine half of the coconut cream with the evaporated cane juice, cocoa powder and espresso powder; warm just until everything’s dissolved, do not bring to a simmer. Remove from heat and whisk in remaining coconut cream and extracts. 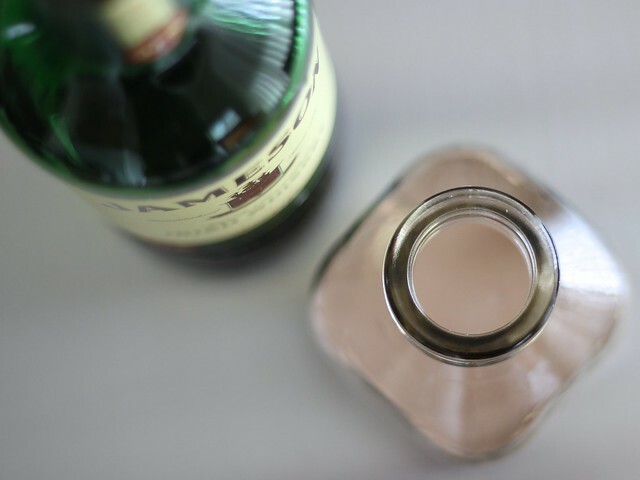 Whisk in Jameson, beat just until combined. Transfer mixture to a clean jar or bottle. Store in the fridge for up to a week (possibly longer?). WOWZA! I love this idea and will be using it for St. Patty’s day. What a great recipe for us dairy-free lovers. Thank you!